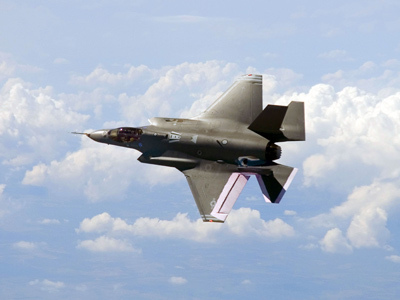 The Pentagon has halted flights onboard its fleet of F-35 Joint Strike Fighter jets, causing yet another setback for the US Defense Department’s most expensive weapons program. 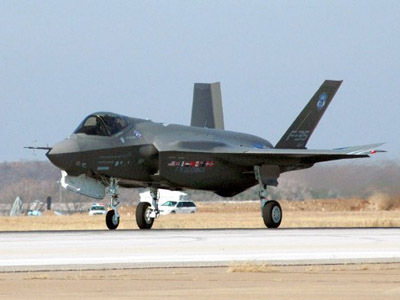 Lockheed Martin, the manufacturer of the aircraft and the largest defense contractor in the world, confirmed on Friday that the entire American arsenal of F-35s have been grounded after a routine inspection on a test plane at Edwards Air Force Base in California turned up cracked turbine blade. 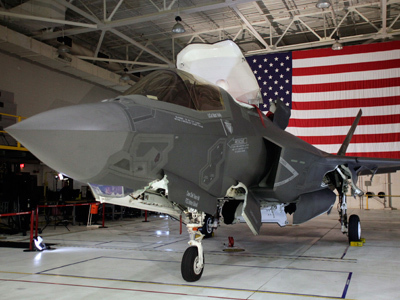 “Safety is always our first consideration, and the joint inspection team is focused on ensuring the integrity of the engines across the entire fleet so the F-35s can safely return to flight as soon as possible,” Lockheed Martin told the media on Thursday. 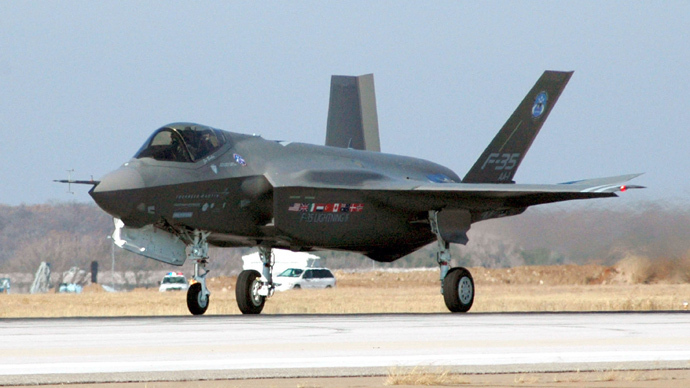 The jet’s manufacturer says that stopping test runs of the state-of-the-art craft is only a “precautionary measure,” but it isn’t the first incident that has impacted the program. 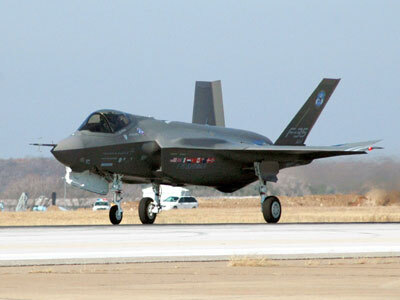 Years in the making, the humongous fleet of F-35s being developed for the Pentagon has experienced a myriad of obstacles before ever taking off the ground, and recent estimates suggest that the entire operation will cost the country $1 trillion in order to keep the jets up and running through 2050, dwarfing the original price-tag several times over. Now with yet another delay, the cost is expected to increase yet again. With each flight valued at around $238 million, though, further inspections will be required in order to make sure the entire trillion-dollar fleet doesn’t go up in smoke. Matthew Bates, a representative for the engine plant, adds to Defense News that the flight where the cracked turbine was found has logged around 700 total engine hours, and investigators should have a better idea of what caused the problem in around a week. That doesn’t necessarily mean everything will be resolved right quick, though. 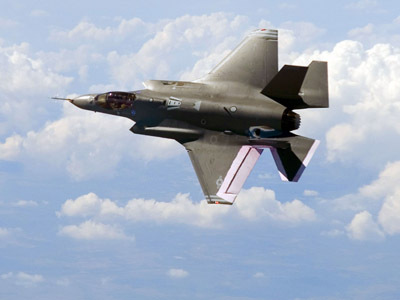 The B-model of the aircraft was only recently cleared for take-off after the US Navy and the Pentagon removed flight restrictions on the aircraft nine days earlier.